Fishing is one of Halifax's major industry. 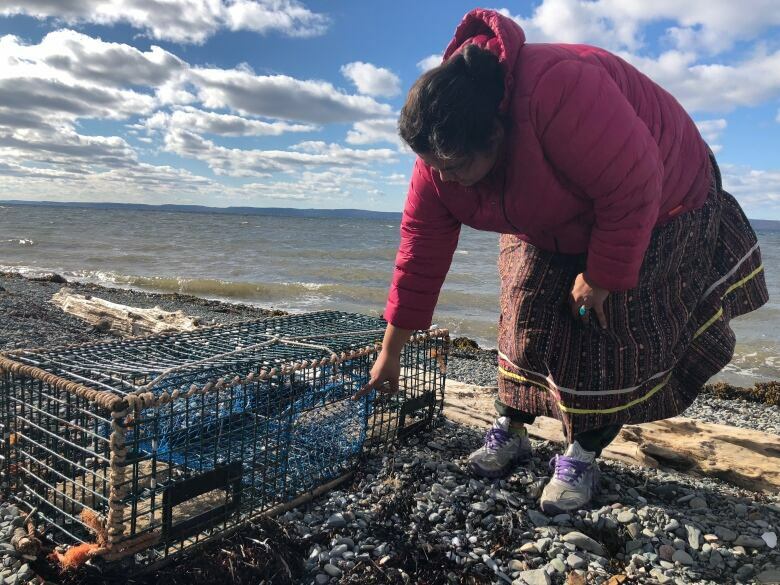 Marilynn-Leigh Francis is an Mi'kmaw fisherwoman who's faced racism and conflict on the job, says that it is her right to fish. For the last 21 years, Marilynn-Leigh Francis has dropped her lobster traps near Digby, N.S. 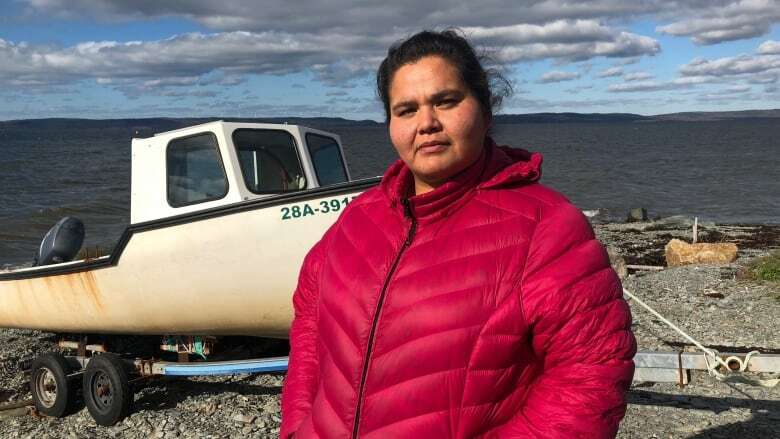 She said she has a right to fish there as a Mi'kmaw woman in Canada. However, Francis said The Department of Fisheries and Oceans has seized several of her traps, because they said the traps fall outside of Canadian fishing regulations. "They tell me that the fishing I'm doing in their eyes is illegal. But they have no grounds to charge me," she told Unreserved's host Rosanna Deerchild. "I fish solely under my inherent right given to me through my parents and my grandparents," she explained, clarifying that hers isn't a government given right. "I got it because of who I was from my bloodline, from my DNA. All that means is that my DNA is from this territory. It's from this land." 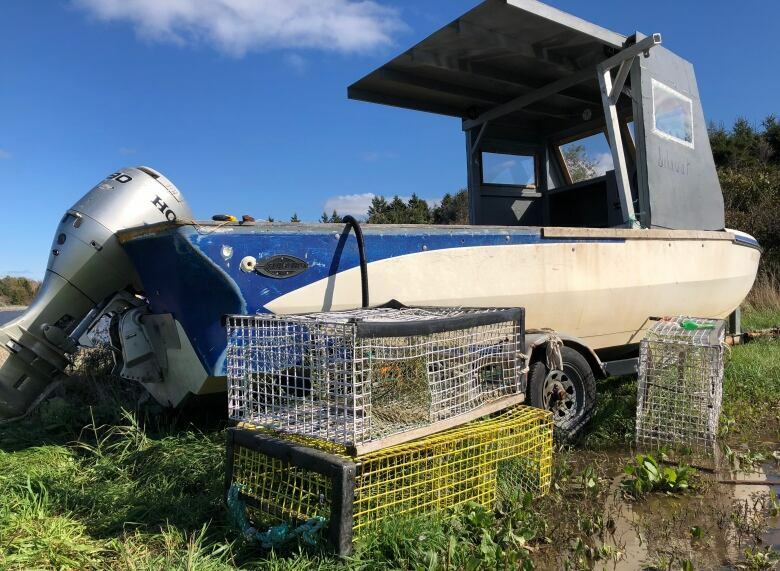 Currently, Francis has requested the RCMP charge the Department of Fisheries and Oceans (DFO) with theft after they took her traps earlier this year. As far as she knows, no charges have been laid. Francis said, essentially, the two parties are in limbo because she can't charge the DFO and they can't charge her. "If I'm not allowed to charge them and I'm not allowed to go to the RCMP and I'm not allowed to do any of that... what do I do?" she asked. "I just wanted to provide for my family in a way that I wasn't feeding, giving or accepting dictatorship from the government," she said. "The only way I know how to do that is fishing." As she sees it, accepting government funding and social assistance makes it "harder for our future to have a future." She takes her responsibility as a fisherwoman very seriously — only putting out and taking in traps based on what she needs. So Francis said it's frustrating that the government and the chief and council stay mum on this threat to her livelihood. "When they're quiet it allows people to come up with their own idea of what Native people have a right to," she said. Fisheries and Oceans Canada remains committed to working collaboratively with Indigenous communities and stakeholders to ensure a sustainable fishery for all Canadians. DFO's focus is on ensuring the compliance of all harvesters with the law. Consistent with Departmental policy, no further comment or details will be provided. FULL EPISODE: Unreserved heads to Halifax: How are people in this city building bridges between communities?